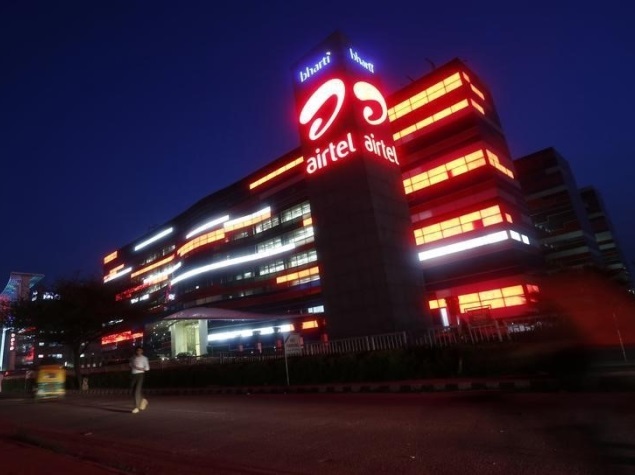 Bharti Airtel on Tuesday reported an over 30 percent jump in its consolidated net profit at Rs.1,255 crores for the March quarter, driven by growth in mobile data revenue. The country’s largest telecom operator had reported a net profit of Rs. 962 crores in the corresponding period a year ago. Total revenue of the company rose 3.6 percent to Rs. 23,016 crores for the reported quarter as compared with Rs. 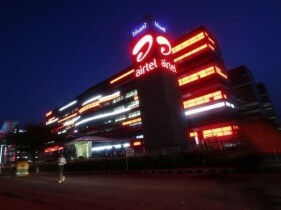 22,219 crores in the year-ago period, Bharti Airtel said in a statement. On yearly basis, the net profit soared 86.9 percent to Rs. 5,183 crores for FY 2014-15 as compared with Rs. 2,773 crores in the previous fiscal. Total revenue for the entire 2014-15 fiscal rose 7.3 percent to Rs. 92,039 crores as against Rs. 85,746 crores in the preceding year. “The year has ended on a healthy note, with revenue growth accelerating to 12.1 percent in FY 2014-15, from 9.9 percent and 9.5 percent respectively in the previous two years,” Bharti Airtel MD and CEO (India and South Asia) Gopal Vittal said. 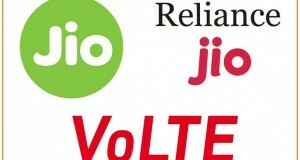 Consolidated mobile data revenues at Rs. 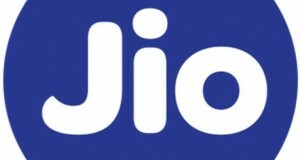 3,085 crores grew by 59.1 percent year-over-year, uplifted by higher data usage and robust customer growth. 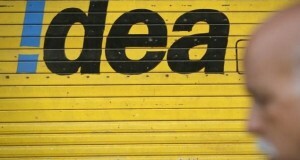 In India, mobile data revenues registered a growth of 70.4 percent to reach Rs. 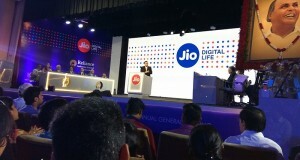 2,324 crores, uplifted by increase in usage per customer by 41.2 percent and data customer base by 30.3 percent. Data average revenue per user (ARPU) has moved up by Rs. 43 to Rs. 176 in Q4 FY15. in the corresponding quarter last year. Africa revenues grew by 3.4 percent year-on-year in constant currency terms, but the reported revenues were down by 12.6 percent due to significant currency movements in last 12 months. The company’s consolidated net debt as on March 31, 2015 stood at $10,679 million.